We want to be there for the 1st date, the proposal, the wedding and the anniversary! Wedding planning is a lot of work. Engagement parties, dress rehearsals, cake tastings, hair and makeup, choosing the venue and photographer and .. on and on. 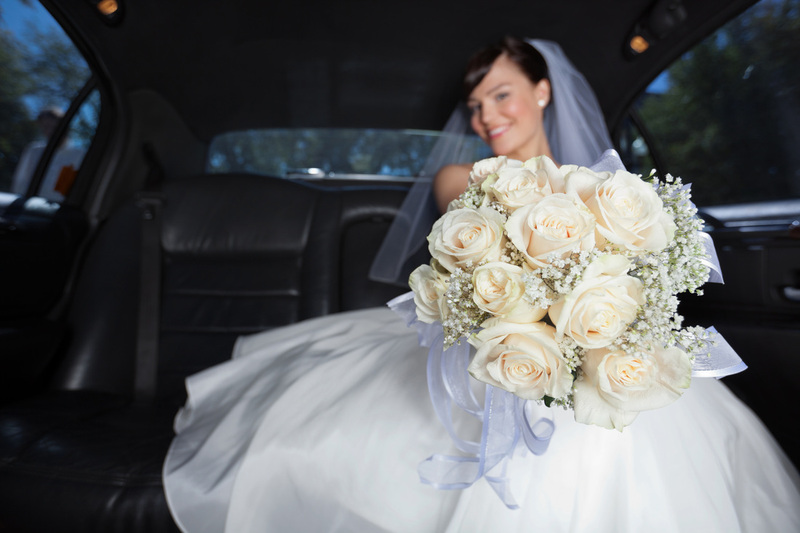 Wedding transportation is something that should be considered ahead of time to avoid disappointment. As one of the most important days of your life you want to cherish and share it with the ones you love. Arrange for a wedding limo bus or even a party bus to transport large wedding parties to the venue. Perhaps hire a stretch limousine for the immediate wedding party to travel together. We’ll be there from the start of your day to the very end. Beginning with picking you up at your home to dropping you off at your honeymoon suite. 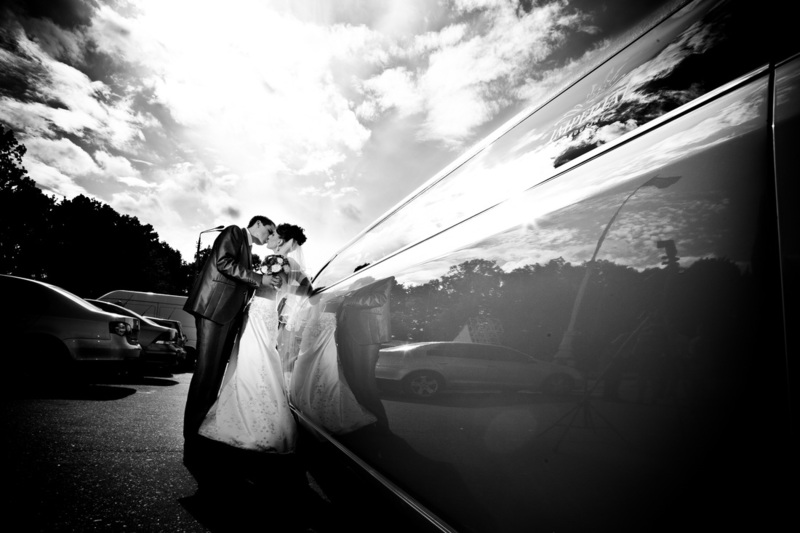 Burnaby Limos provides the best wedding limousine service in the Lower Mainland. Wedding limo packages are a minimum 4 hour booking. We'd love to be a part of this very important day. Feel free to contact us to discuss.